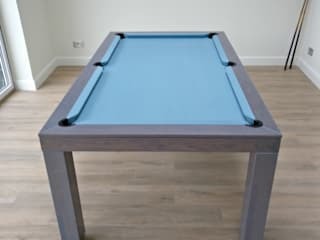 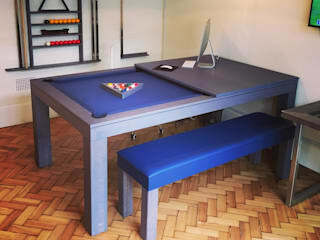 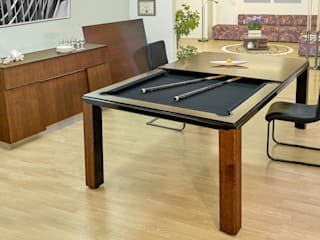 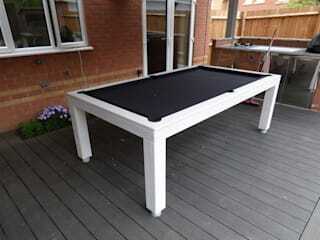 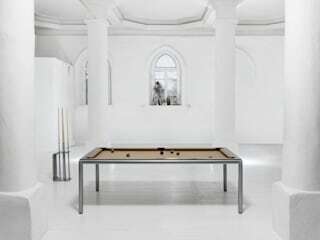 Our tables can be built in any game type, including English Pool, American Pool, Snooker, Carom and Russian Pyramid. 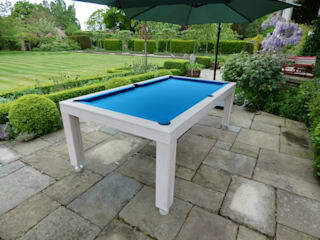 We have a complete range of tables: Modern, Rustic and Traditional. 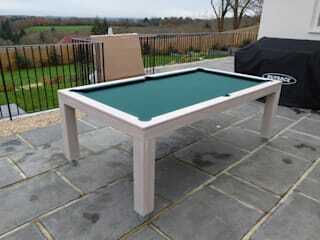 All slate beds, top branded cloths, Oak, Ash or Birch wood. 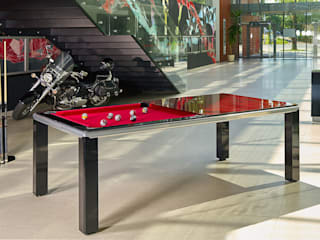 We pride ourselves on our high level of customer service and can install tables anywhere worldwide!